Your dishwasher washed the dishes but suddenly stopped at the draining stage? 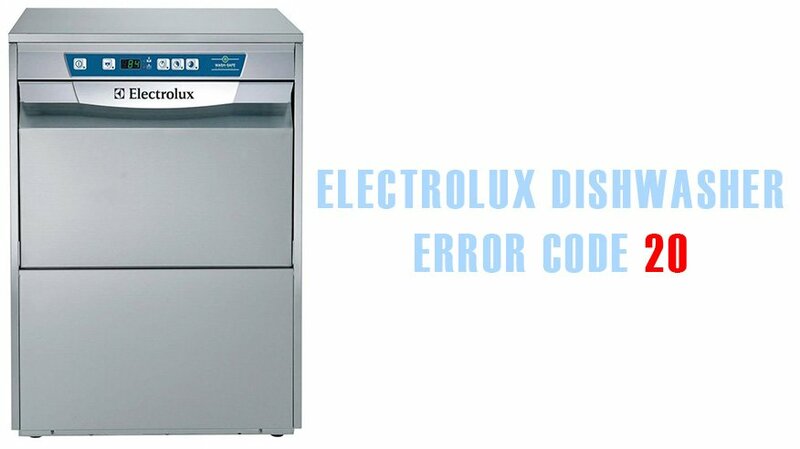 The display of the Electrolux dishwasher shows error code 20? In the models without a control display, the END indicator may flash twice with interruptions of several seconds. The waste water does not drain for more than a minute. The drain hose is clogged or twisted. The pressure switch is out of order. The drain filter is often clogged with food leftovers, small debris, glass fragments. Therefore, it is important to clean it twice a month. connect it again and look at the screen. The cause of the failure can hide in the pressure switch or drain pump. In this case, you need to completely disconnect the machine from all communications, turn it over and put it on the back to get access to the bottom. Next, remove the cover (if there is any) and take a look at the pump and the water level sensor. You can inspect and check the parts, as well as replace them if necessary. The valve contacts can be checked by multimeter. If there are breakages in the electrical or mechanical part, then the part must be replaced.